All our professionals at Gustafson Dental maintain the highest levels of accreditation and pursue ongoing education to stay abreast of the latest trends in dentistry. 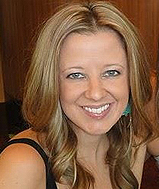 Erin Gustafson was born and raised in northeast Texas, relocating to Lubbock to complete her undergraduate degree in Zoology at Texas Tech University. She then attained her DDS degree from the University of Texas Dental Branch at Houston, where she held several offices in the Texas Association of Women Dentists and served as president of the TAWD student chapter. Since graduating, Dr. Gustafson has completed continuing education courses in cosmetic dentistry, sedation dentistry, and orthodontics. 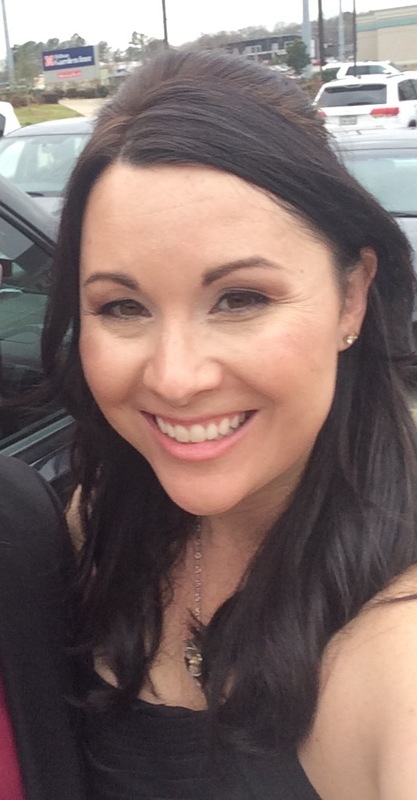 While practicing general dentistry as an associate in Cleveland, Texas, she learned that the best doctor-patient relationships are based on trust, skill, and above all, good communication. That’s why she takes the time to get to know each patient, thoroughly discussing his or her individual needs and goals for oral health. In 2012 Dr. Gustafson graduated with her fellowship in the Academy of General Dentistry, to obtain the status Dr. Gustafson had to complete more than 500 hours of educational courses and pass a very comprehensive exam. When Dr. Gustafson received this award she joined an elite group of less than 5 percent of all General Dentists. She is a member of the American Dental Association (ADA), the Texas Dental Association (TDA), the Academy of General Dentistry (AGD), IAO International Association of Orthodontics. In her free time, Dr. Gustafson enjoys being outdoors, snow skiing, and spending time with her friends and family, which includes her three wonderful children, Kennedy, Gage, and Zane. She looks forward to getting to know you and your family, too! 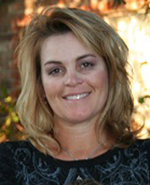 Kara Small was born in Houston and raised in Pearland, Texas. She attended the University of Texas at Austin where she earned a BA in Human Biology and a BS in Nutritional Sciences. After leaving UT, she moved back to Houston to attend the University of Texas School of Dentistry where she received her DDS degree. After graduation from UTSD, she was granted acceptance to an Advanced Education in General Dentistry residency program. She currently lives in Houston and tries to spend as much of her spare time as possible with her friends, family, and Airedale terrier, Ellie. She looks forward to meeting you and your family soon! 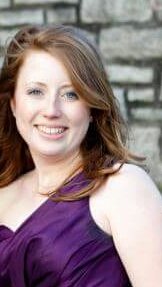 My name is Tara Pickering and I have been at Gustafson Dental since 2010 and love working with everyone. I can not believe that I have been in dentistry for some 20 years now. My life revolves around my wonderful husband and two beautiful daughters. We are a very active family my girls both play competitive softball and all of us enjoy anything outside including hunting. What I love most is spending time with my family and friends, reading a good book or doodling in my scrapbook/sewing room. Being creative gives me the escape from this crazy insane world we live in and gives me a lot of quality time with my girls. If you are looking for a great dentist a very comfy, friendly and state of the art atmosphere Gustafson Dental is a great place for you. My name is Christine Sanders. I am married with 3 beautiful girls. I have been in the dental field for 11 years and working at Gustafson Dental sense March 19th 2012. I have been working as front desk insurance coordinator for 5 years and also am a registered dental assistant. I enjoy horseback riding, swimming and spending quality time with my family. My name is Dashiel Greene, I have been at Gustafson Dental since January 2014 and in Dentistry for over 15 years. I am from the cutest small town ,Bastrop,TX and moved to Houston when I married my husband Geoff, we have 2 rambunctious boys and a sweet baby girl who we spend most of our spare time chasing after. My name is Kimberly Phillips. I have worked with Gustafson Dental since June2015,. I grew up in a small town in Illinois and moved to Houston with my husband Jared and our son Tanner. In my spare time I enjoy spending time with my family and friends, fishing and shopping. My name is Jennifer Kraus, I have worked at Gustafson Dental since September 2013, but have been in dentistry for over 10 years. I have traveled extensively and graduated High School In Singapore.I am married to my wonderful husband Jeff and we have 2 amazing children. 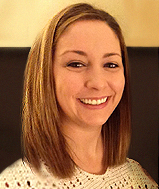 My name is Kassandra Jones, I have been a dental assistant and have worked with Dr Gustafson since 2004. I enjoy being a dental assistant, helping improve smiles day by day. I am happily married to my husband David and have two wonderful kids, Makenna and Deven. Away from the office I enjoy playing volleyball, riding four wheelers, fishing/boating and most importantly spending time with my family and friends. 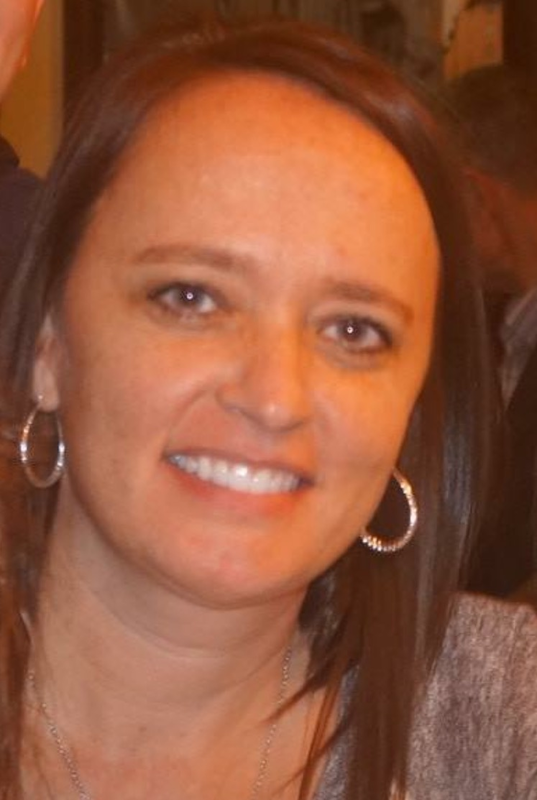 My name is Tara Percle and I have been with Gustafson Dental since April 2014. I have been in Dentistry for 10 years, I graduated from Amarillo College in 2006. I am married and we have 2 sons who we love spending time with. 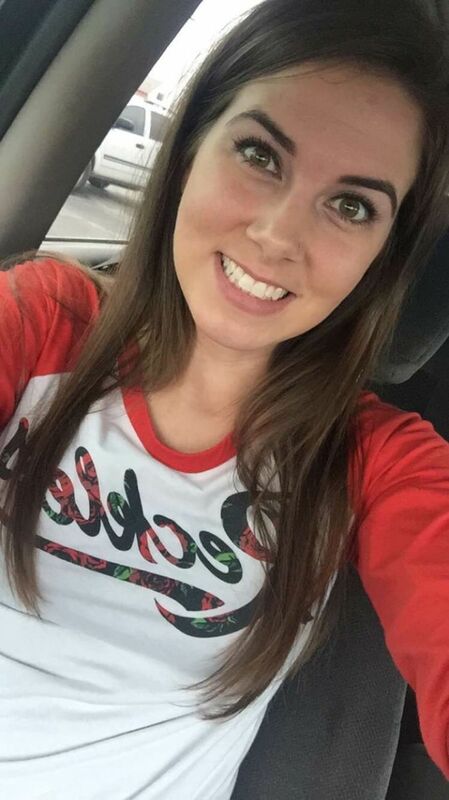 My Name is Morgan Perrier,I was born in Covington, Louisiana and Raised in Kingwood,TX. Although I graduated with my Bachelors of Science in Dental hygiene From UT Health in Houston, I obtained my pre-requisites from LSU. Geaux Tigers!! In my free time I enjoy boating, playing with my dogs, cheering on the Tigers and spending time with my family. 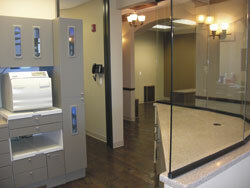 Do you ever feel worried about cleanliness in dental offices? We understand your concern. We go above and beyond for you, exceeding the American Dental Association (ADA) and OSHA recommended standards for a clean and safe practice. We have a dedicated area with state-of-the-art sterilization technology where every instrument is wrapped, disinfected, and made ready before your visit. Each room is also sanitized between patients. Additionally, we perform weekly spore testing with a third party infection control center. You can rest assured that your safety and your comfort are our top priorities. We worry about the cleanliness of our office so you’ll never have to! We are fully trained, skilled, and certified to provide you with the expertise you are looking for. Our team fulfills their responsibility to continuing education, attending dental conventions, seminars, and lectures to stay up-to-date on the latest products and procedures. We’re always looking for ways to better serve you and your family as patients. We empower you to make smart choices for your oral health and smile enhancements through information and thorough consultation, easy and accommodating financing, and comfortable facilities and care. We also make sure that we are well informed about your medical history, current medications, and any other factor that might affect your dental health and treatment.